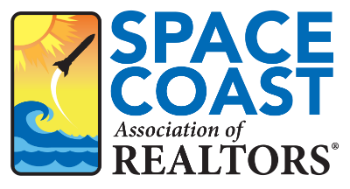 FLEX MLS Super Boot Camp - Space Coast Association of REALTORS® Member Site. Are you a new or newish user of FLEXMLS? Then this is the class for you. Getting your dashboard and profile set up. Utilizing Contact Management efficiently. Learning the ins and outs of Quick Launch and Quick Search. Setting up subscriptions correctly and the portal for your client. Downloading the mobile app and learning how to use it. We will also leave some time at the end for a general Q+A. This is a hands-on class so please bring your laptop.